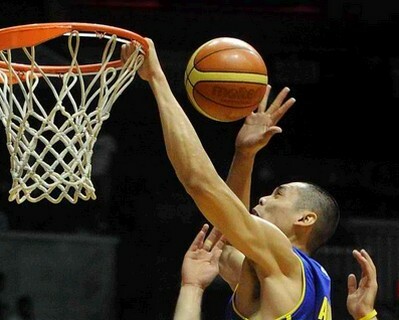 Japeth Aguilar Is Coming Home To The Philippines On January 26, 2013! Japeth Aguilar is coming home to the Philippines on January 26. The information came directly from the owner of the Talk 'n Text Tropang Texters, Mr. Manny V. Pangilinan. The prevailing question now is, will the much anticipated 4 team trade involving the 6'9 dynamic player be on its way to completion? Let's just wait and see.